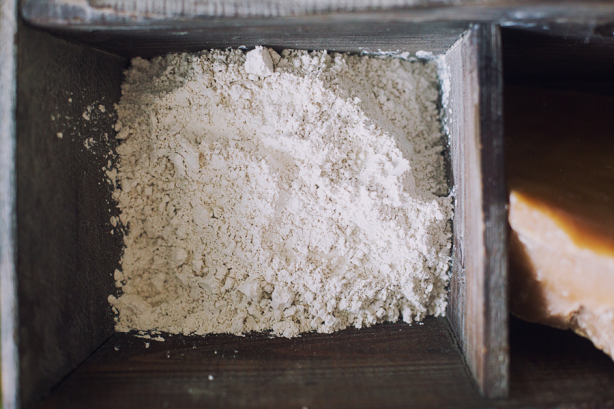 Clay has the ability to expand and absorb up to 40x its weight in toxins- making it an awesome tool to draw out and remove impurities and stimulate circulation to the area treated. Bentonite is an awesome clay for most all skin types, however I would only use this clay alone with water for EXTREME cases of oily skin. Otherwise mix with some other clays for additional properties, such as green clay.